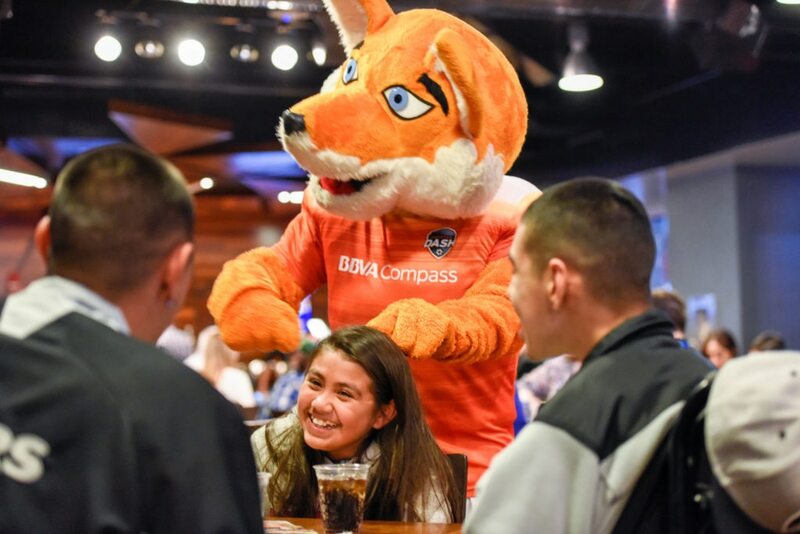 BBVA Compass took part in many events in the run up to Sunday’s big game, but it was the kid-friendly one that shined brightest. 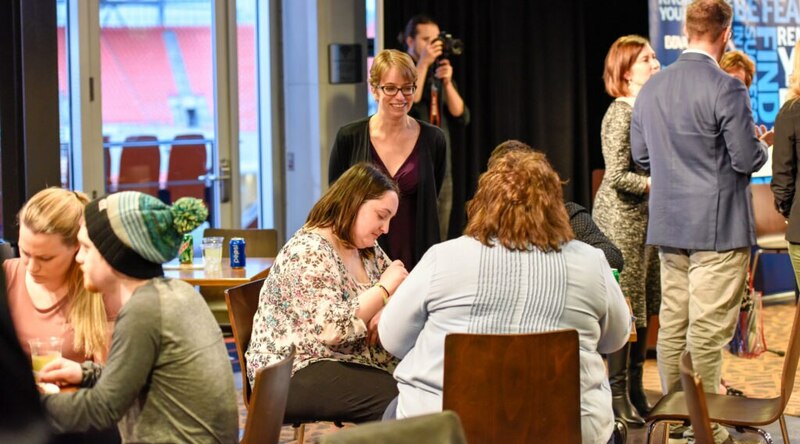 On Feb. 2, BBVA Compass hosted the 13 Make-A-Wish children headed to the game and their families for a private dinner at BBVA Compass Stadium. 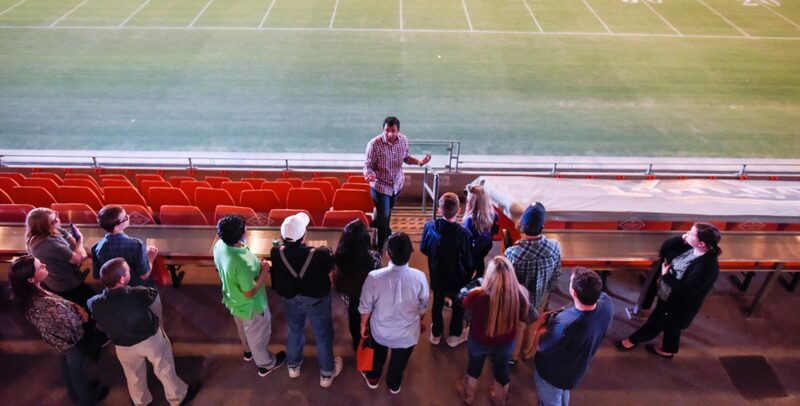 In addition to the dinner, the children and their families toured the Houston Dynamo and Dash’s home and spent time with Houston Texans Linebacker Brian Cushing and Houston Dash Forward Kealia Ohai. 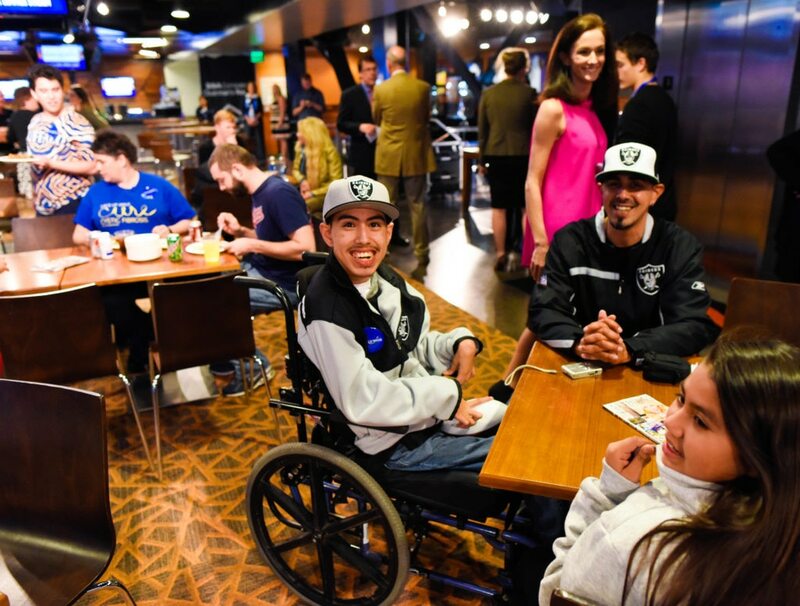 Hosting the event underscored the bank’s efforts to give back and create special opportunities as part of the big game festivities. 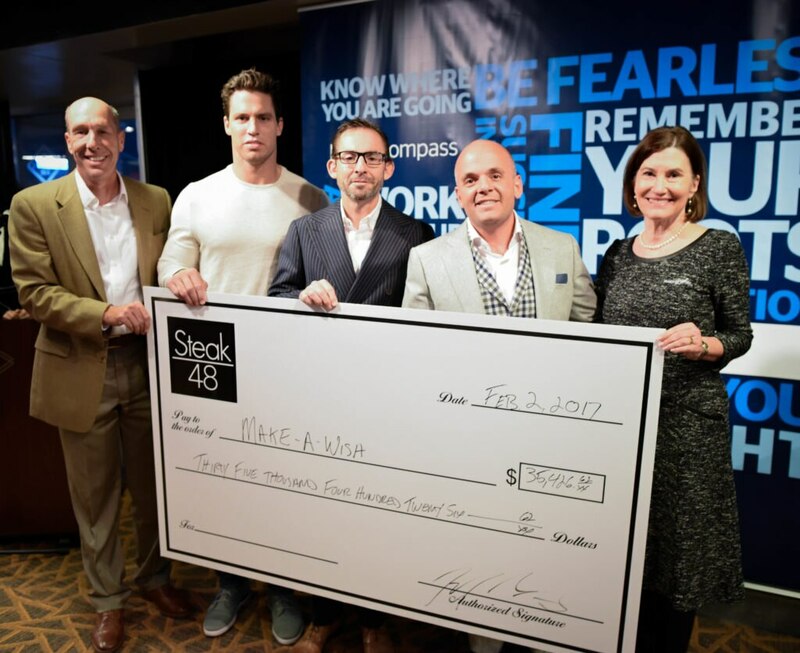 At the event, the co-owner of Houston Restaurant Steak 48, Jeff Mastro, along with Prime Steak Concepts Senior Vice President Oliver Badgio presented Make-A-Wish with $35,000. As a show of support for its Houston community, the BBVA Compass Foundation matched Steak 48’s donation. Also attending the event was BBVA Compass brand ambassador and national television personality and lifestyle expert Sandra Lee, who presented Williams and the Make-A-Wish honorees with a cake made to replicate BBVA Compass Stadium. The Make-A-Wish children, each diagnosed with a serious illness, ranged in age from 9 to 19, and represented 9 different states, with two hailing from Texas. Make-A-Wish grants a wish, on average, every 34 minutes to a child with a life-threatening medical condition – granting more than 285,000 since its founding in 1980. Attending the big game proved its popularity early on for the organization, as it was the ninth wish ever granted. Current big game wishes now number more than 200. To learn more about Make-A-Wish, click here. For more on BBVA Compass, click here.